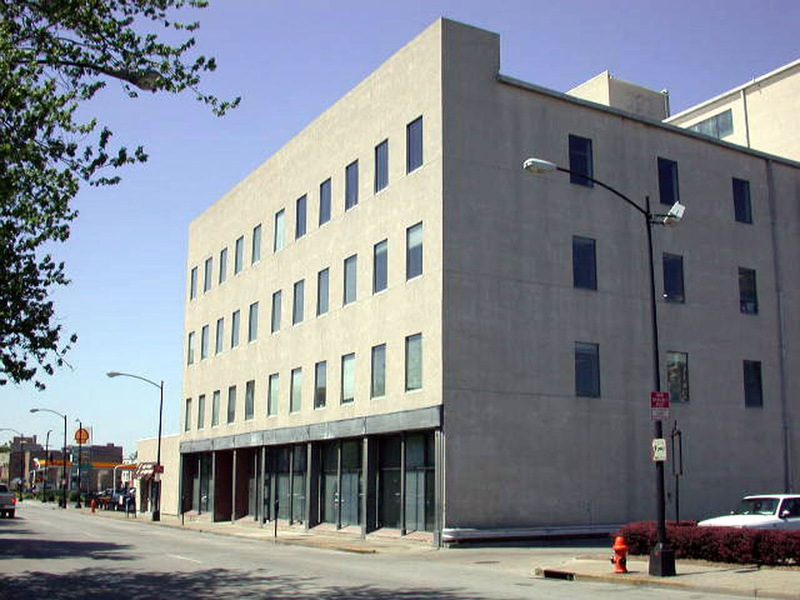 In 1928 the Standard Printing Company began business as an ornate brick and stone warehouse building at First and Jefferson Streets. The building featured a four story corner turret, cut stone cornice and belt course and fine brick detailing. 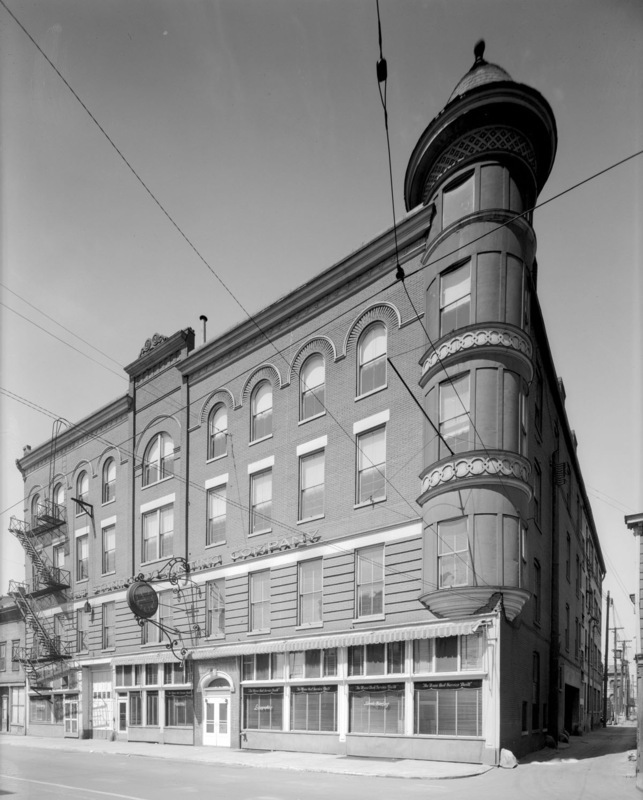 Photographic records indicated that the building fell into disrepair in the1950's with the owners at the time removing the building ornamatation. 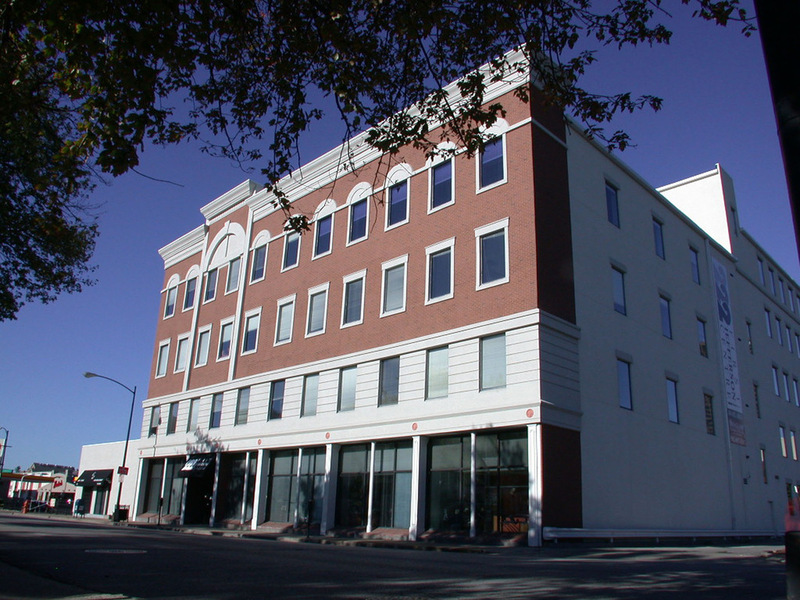 In the early 1980's the building was enclosed in exterior insulation finish system E.I.F.S. 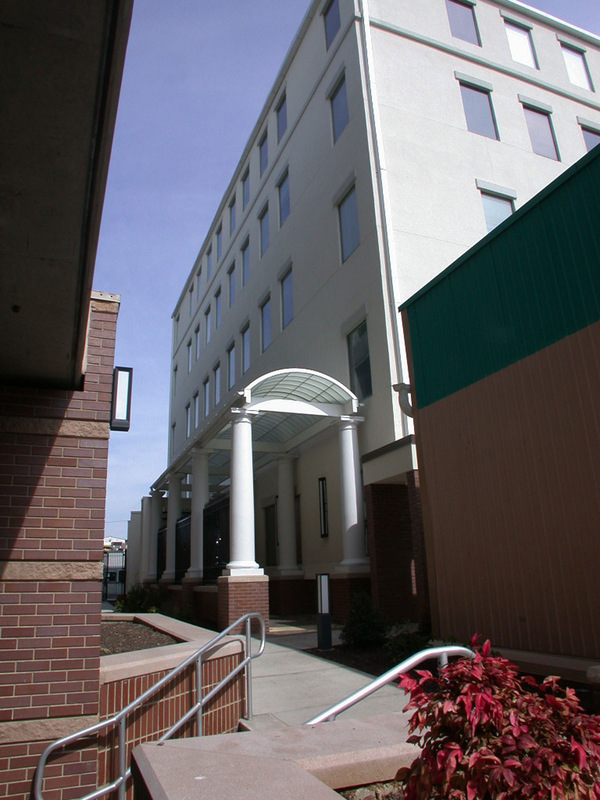 to stop further deterioration and the building function was changed to an office building. 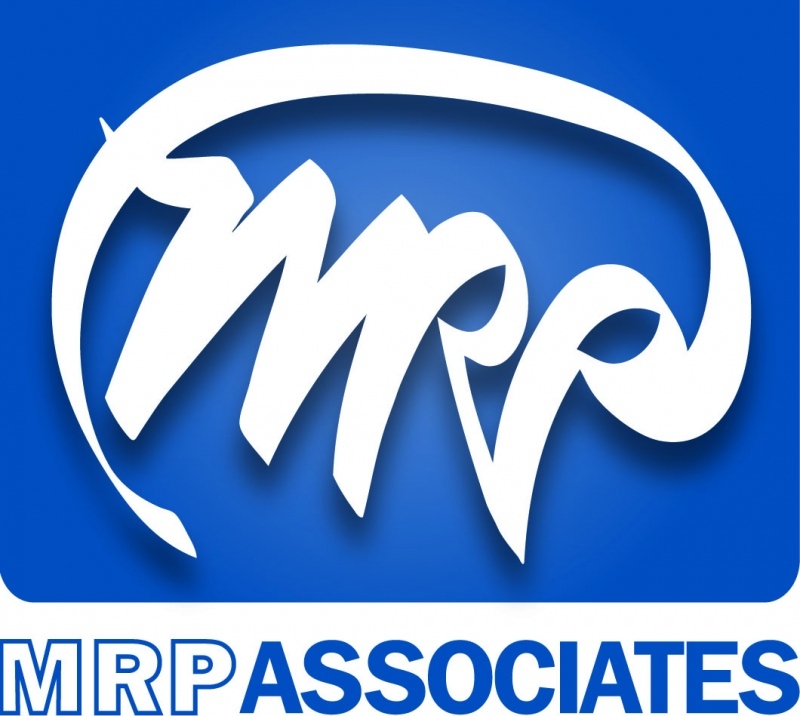 In 2007 MRP Associates, LLC and the new owners embarked on an exterior enhancement, interior renovation of common spaces and the creation of a doctors clinical suite taking 5,000 square feet of the first floor (see Dr's.O'Daniel & Chariker MD Clinic) . 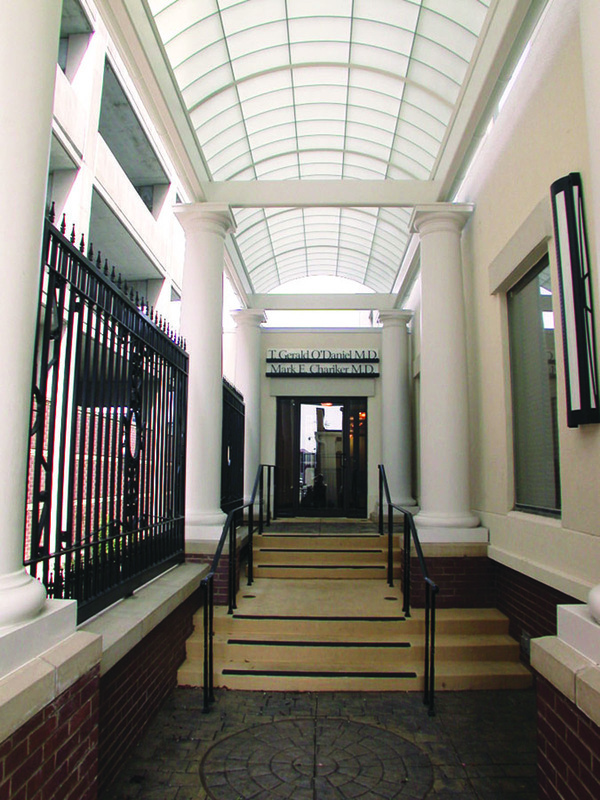 A private entry and loggia at the rear of the building connect the clinic to the new parking garage. The entire building was refinished with E.I.F.S. and the front of the building embellished to reference the buildings past. To reduce cost and to maintain authenticity, E.I.F.S. faux brick stenciling was installed using a match of color and texture of the original 1928 brick veneer. 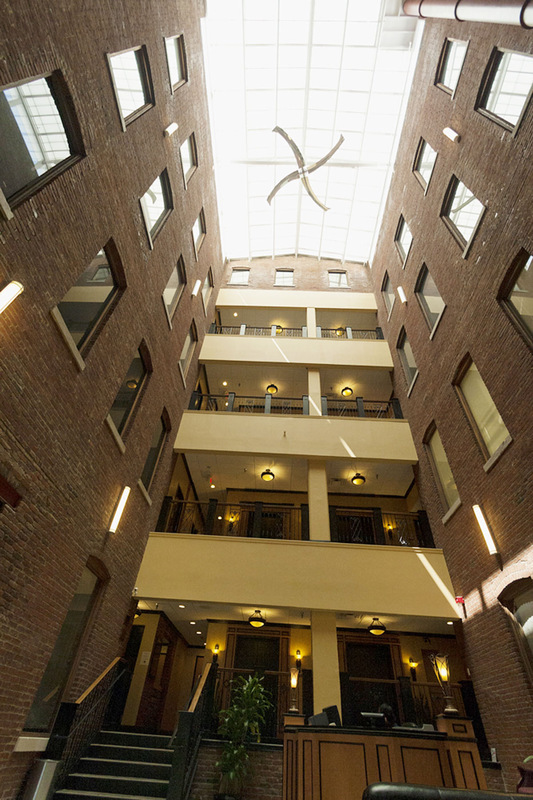 The project won the Louisville Cornerstone Award presented by the Louisville Downtown Management District.